There was only a matter of time before speculation of a third Cars film started. While the first two Cars films are easily the most divisive films in the Pixar catalog, they have their dedicated fans. The franchise is also a beast when it comes to merchandise, with Cars toys and other tie-ins bringing in billions. After the release of Cars 2, new shorts have steadily been released, but there has been no news on a continuation of the films’ story of Lightning McQueen, Mater, and the town of Radiator Springs. Now, an actor who also served as a consultant for the films has stated that a new Cars film is in development. Read on for more details after the break. 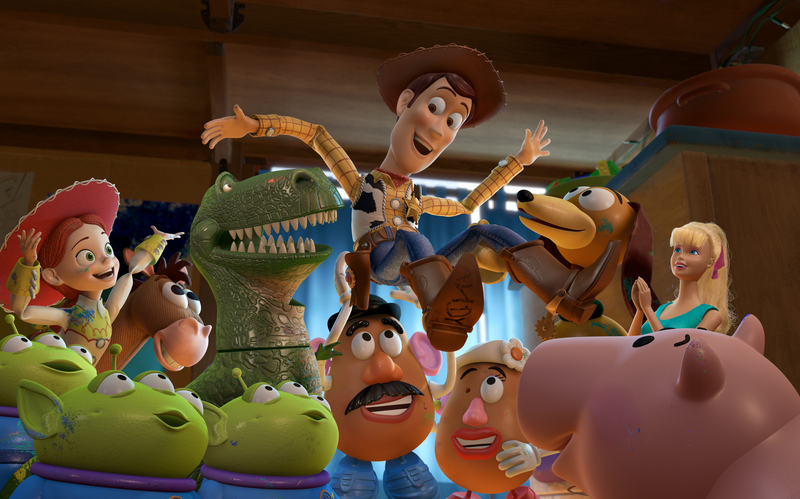 There is no film studio that is recognized for its emphasis on perfecting a story as much as Pixar. “Story is king” is a mantra that is oft-repeated by the filmmakers that walk the buildings of the studio campus in Emeryville. That focus on story has also been known to raise tension behind-the-scenes, with last-minute reworking of scripts and storyboards and even the replacement of directors. Jan Pinkava and Brenda Chapman were famously removed from Ratatouille and Brave respectively, even though they pitched the films originally. 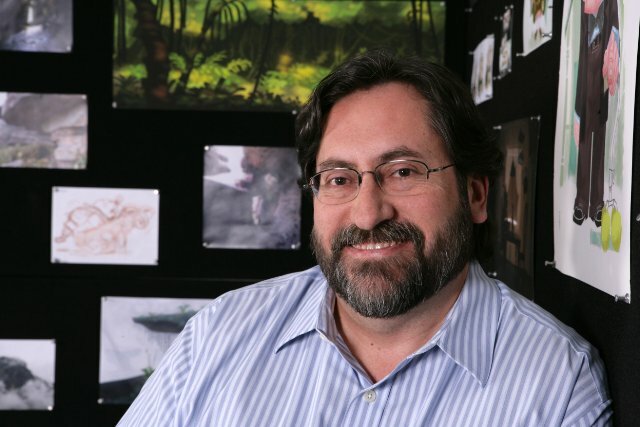 Now, a report has emerged that The Good Dinosaur director Bob Peterson has been removed from the project. More ‘The Good Dinosaur’ Story Details Revealed? It has been almost two years since Disney/Pixar officially announced the development of The Good Dinosaur at the D23 Expo, which is essentially Disney’s version of Comic Con. We have practically come full circle because the next time we will likely hear more about the film is at the 2013 Expo, set to take place at the Anaheim Convention Center in August. We already know that the film will follow the friendship between a dinosaur and a child. We recently learned a few more small details about the characters and the story. Read about them after the break! 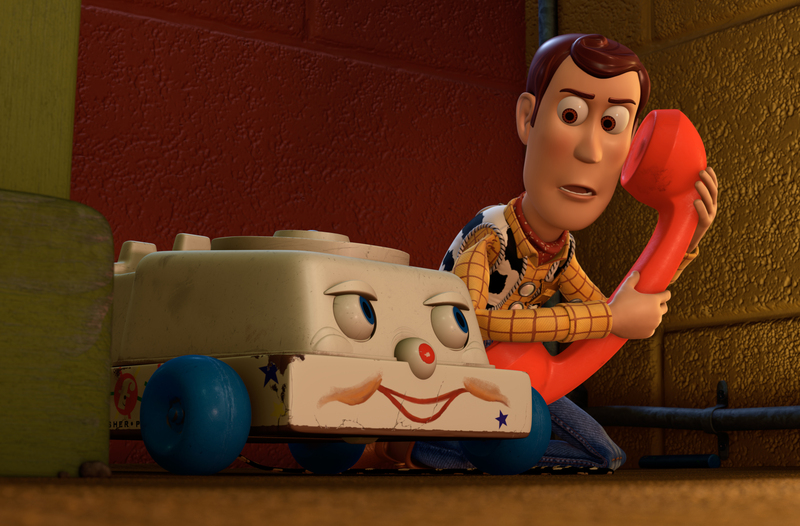 After the Toy Story trilogy was neatly wrapped up, many have wondered if Pixar would release a fourth film even though Andy’s story had come to an end. Rumors have been swirling ever since the third film was nearing completion and making its way to theaters, as the press often questioned director Lee Unkrich and others on the prospects of another follow-up. Back in 2011, actor Tom Hanks, the voice of Woody in the series, commented that he thought Pixar was already at work on a fourth film. However, that statement did not amount to much and the rumor fell by the wayside. Today, another rumor has emerged and this one is as unsubstantiated as they come. Find out more after the break! There have been a rash untitled Pixar films that have been announced over the last few years – The Untitled Film About Dinosaurs (now called The Good Dinosaur), The Untitled Dia de los Muertos Film, and The Untitled Film That Takes You Inside The Mind. 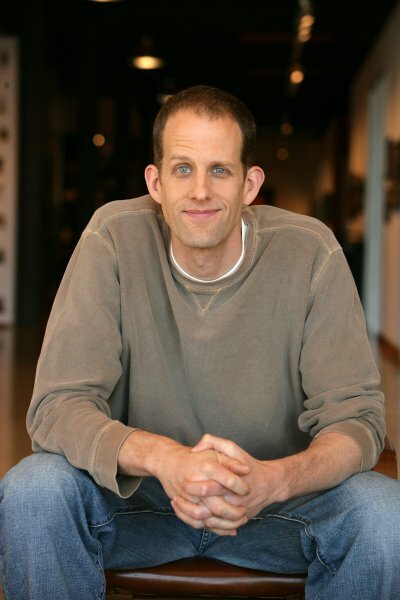 From the little that we know about these three films, I have found the Mind film to be the most intriguing, mostly because it is to be directed by Pete Docter, who sat in the director’s chair for Monsters, Inc. and Up. We had been unsure of when the film would receive its title, but a report has just emerged that the Docter film will be called The Inside Out. 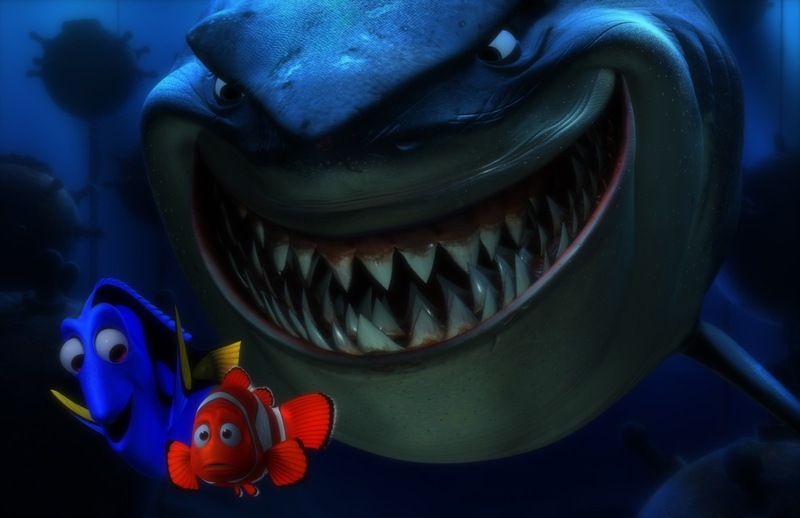 Ever since Finding Nemo made its way into theaters, Ellen Degeneres, voice of scene-stealer Dory in the film, has made it quite clear that she would like Pixar to make a sequel. She may get her wish, as last month it was reported that the animation powerhouse had started exploring a follow-up after director Andrew Stanton came up with a great idea. While that remains unconfirmed by both Pixar and Disney, another report has emerged that claims Degeneres is in talks to reprise her role as the blue fish. Pixar Already Working On Toy Story 4?